I have been using HTC smart phone for the past 5 years and the one that I love most was my HTC Evo 3D. Not only about the 3D camera function but I do have a lot of memories with it. Until last year, I lost my phone because someone stole it. Ever since, I still using HTC smart phone from HTC Desire 816 to HTC Butterfly 2 and the current one is HTC One M9 Plus. Just simply because I trust the brand. Since I have to go Langkawi for a month; as a photographer and video producer, I really need a good smart phone to accompany me. To have good camera is a bonus. 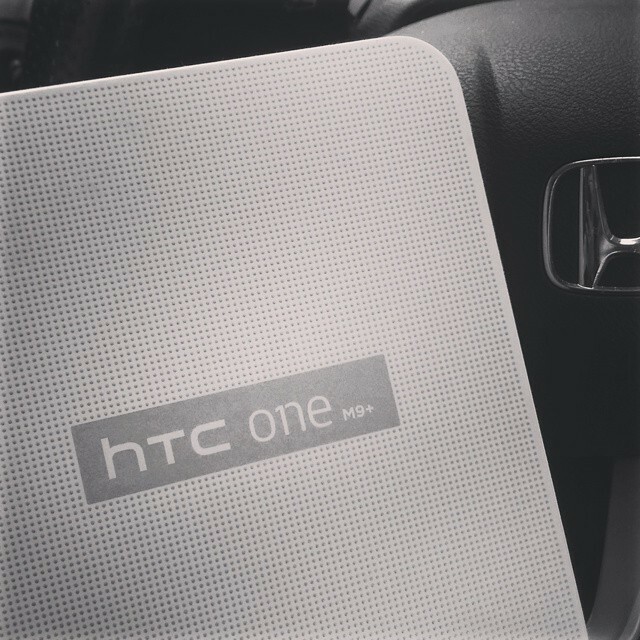 Few days before I left to Langkawi, HTC Malaysia gave me HTC One M9 Plus to use. Well, so far I love it even though I still love my HTC Butterfly due to waterproof function. Let me know what else you want to know about the phone ya. A lot of people have been asking why do I need a good camera function when I do have good DSLR to take a good photo and video? The answer is very simple. Sometimes I prefer to put down my bulky camera and just enjoying the moments or scenery. Not to mention to have good photo is the must. After all, I’m a photographer. My routine in Langkawi quite fun. Usually I will wake up at 6am for the morning prayer and leave home to explore Langkawi Island. I have been to Black Beach Sand, Chenang Beach, Teluk Yu (will upload more in my blog later on) and many more. I continue my job as photographer and video producer for the artist at 10am onwards because that’s the time when they usually wakeup. Oooppsss, I just reveal some secret isn’t? Video:2160p@30fps, 1080p@60fps, 720p@120fps, HDR, stereo sound rec. When you overslept and realize you haven’t pack for the trip to Langkawi for a month (have to leave by 12) and you have one phone to choose, which one will be your choice? 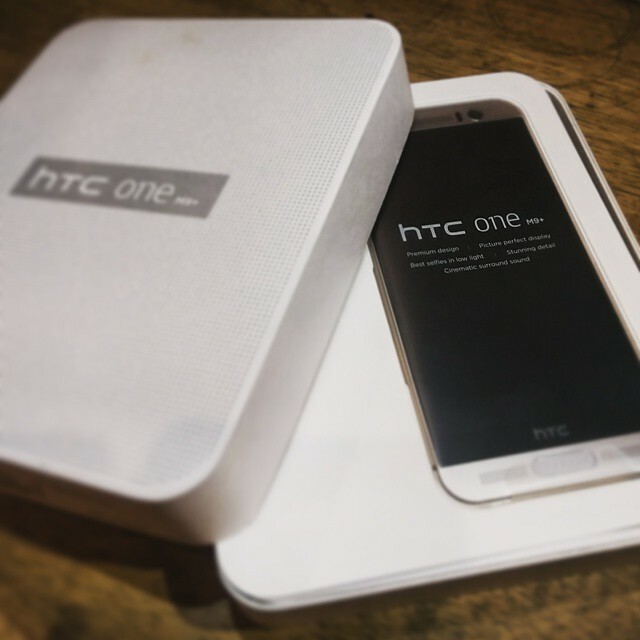 HTC One M9 Plus: The godfather phone. HTC Butterfly 2: HTC Dot View case &a water proof features. 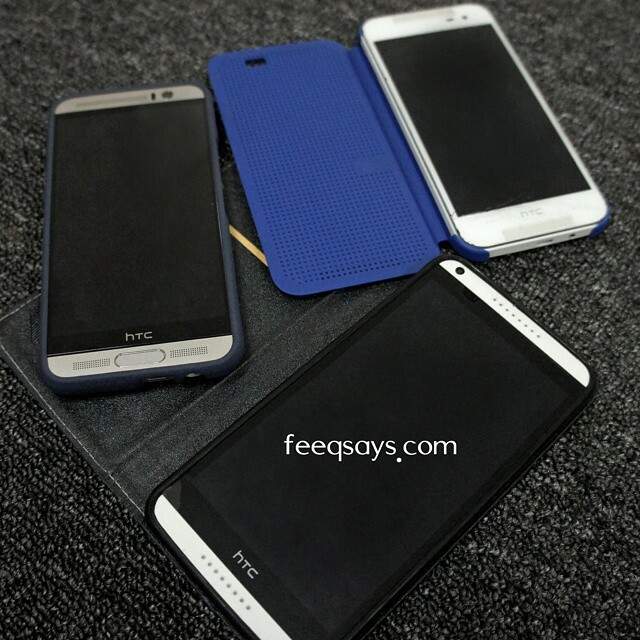 HTC Desire 816: Have all my music and gym motivation video & big screen.